Set in the idyllic Surrey countryside, the school boasts enviable sporting facilities amid stunning surroundings. 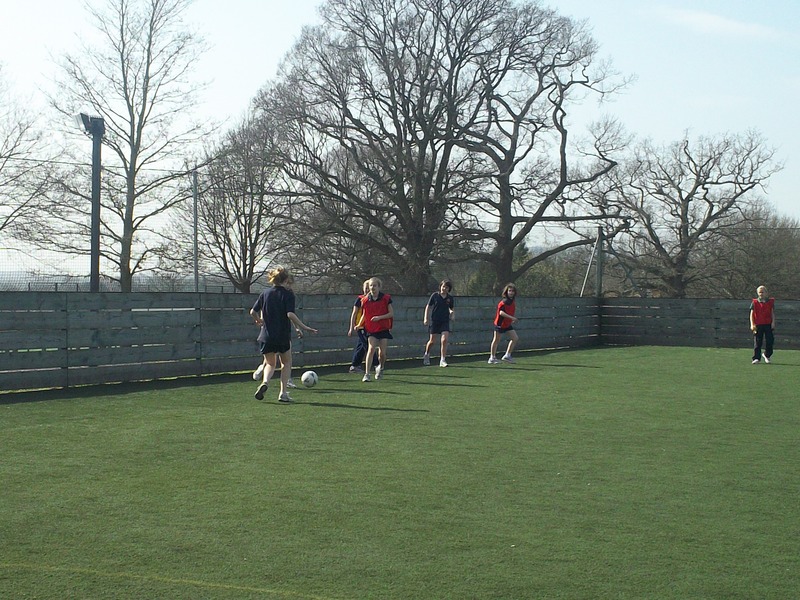 Our extensive grounds feature a full size artificial hockey pitch (used for tennis in the summer), 4 cricket squares, 3 tennis courts, 2 netball courts, 9 rugby/ football pitches, a state-of-the-art 5 a-side football pitch and rounders pitches. In addition to our own first rate provision for sports, we have exclusive daily use of Cranleigh School’s outstanding facilities including 3 artificial hockey pitches, a 25 metre indoor swimming pool, a sports hall complex, a challenging 9 hole golf course, an indoor cricket school, squash and Eton fives courts, an outward bound centre with an indoor climbing wall and stables with a riding school. 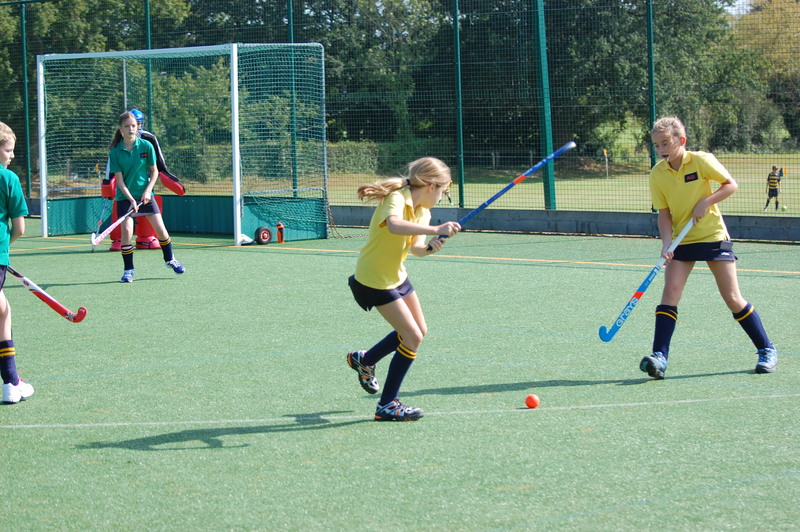 Coupled with enthusiastic and experienced teaching staff, the children are provided with every opportunity to fulfil their potential in the sporting arena. Last week was another busy week for the Fives playing world with two tournaments in two days. On Friday, our U12 and U13 netball teams took part in the IAPS Netball Qualifiers held at Cranleigh School.